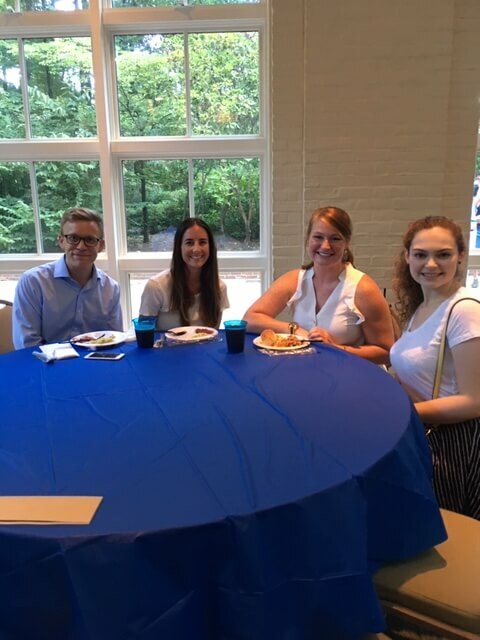 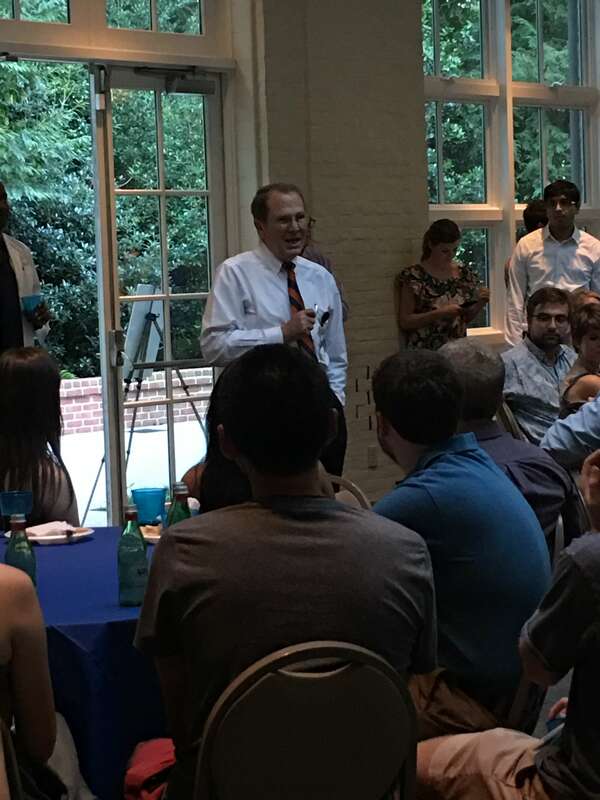 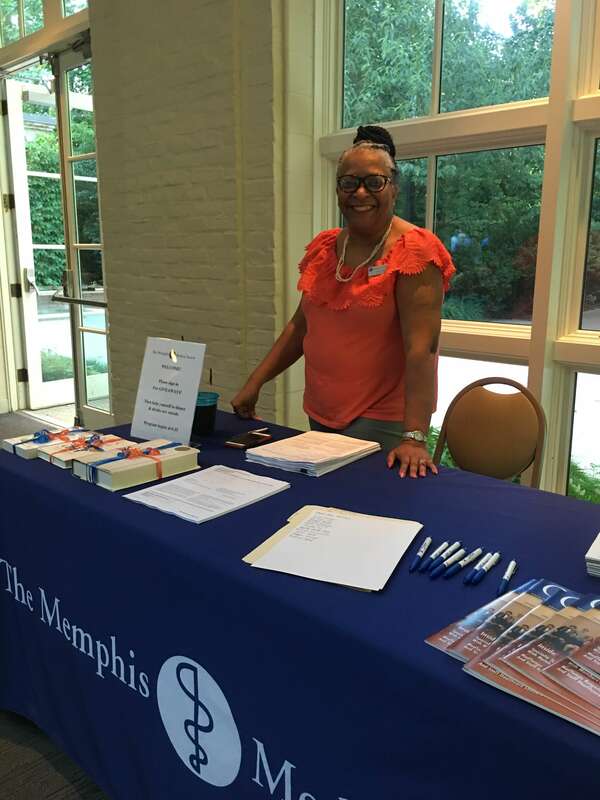 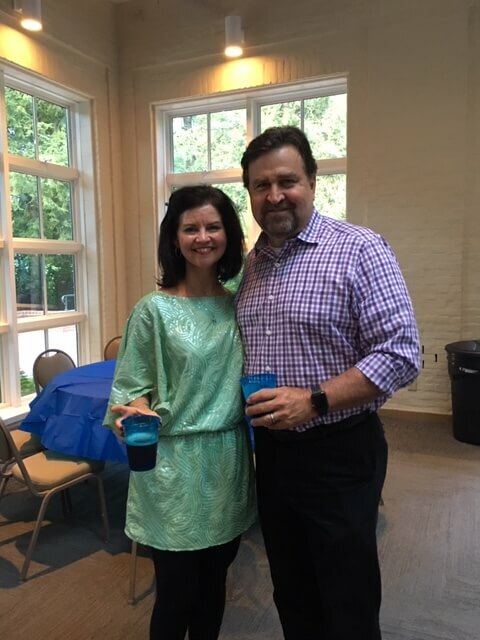 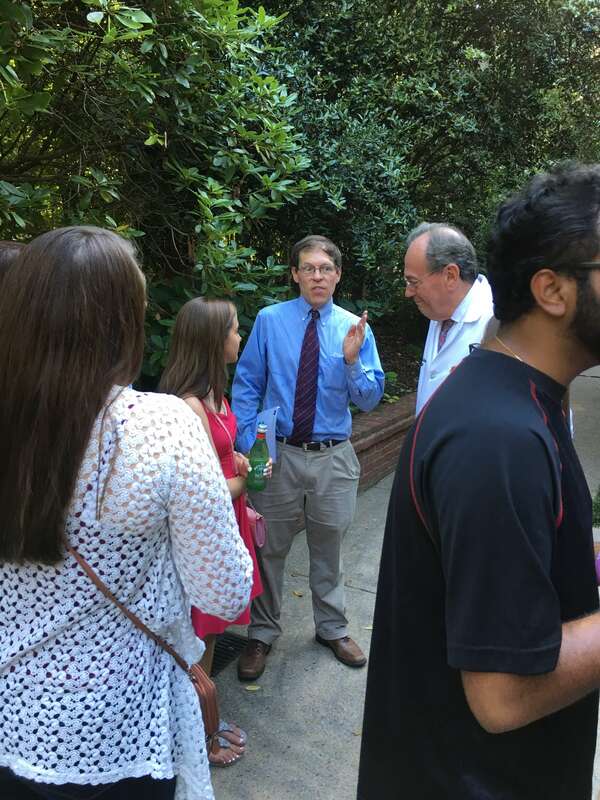 Incoming medical students were invited to a dinner and reception hosted by The Memphis Medical Society on Tuesday, August 7, 2018, at the Hughes Pavilion at The Dixon Gallery & Gardens. 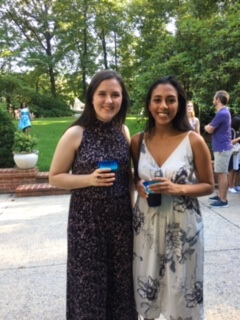 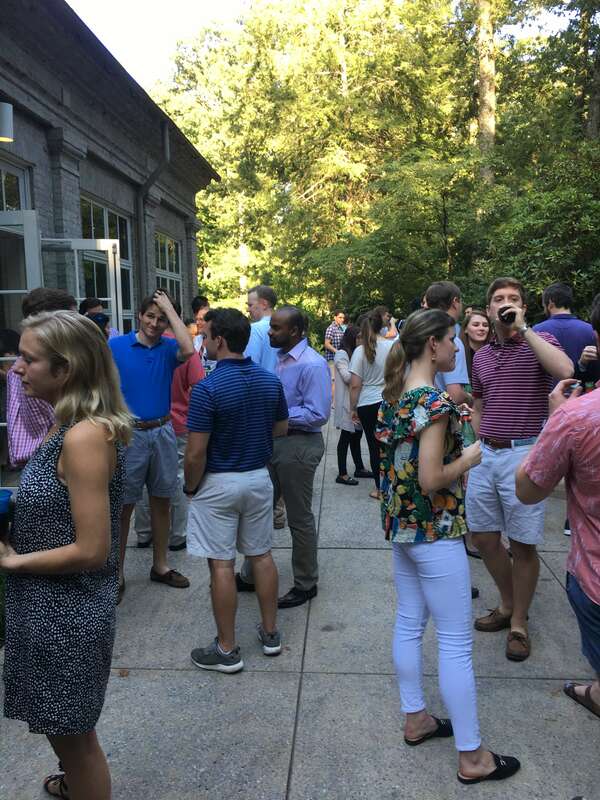 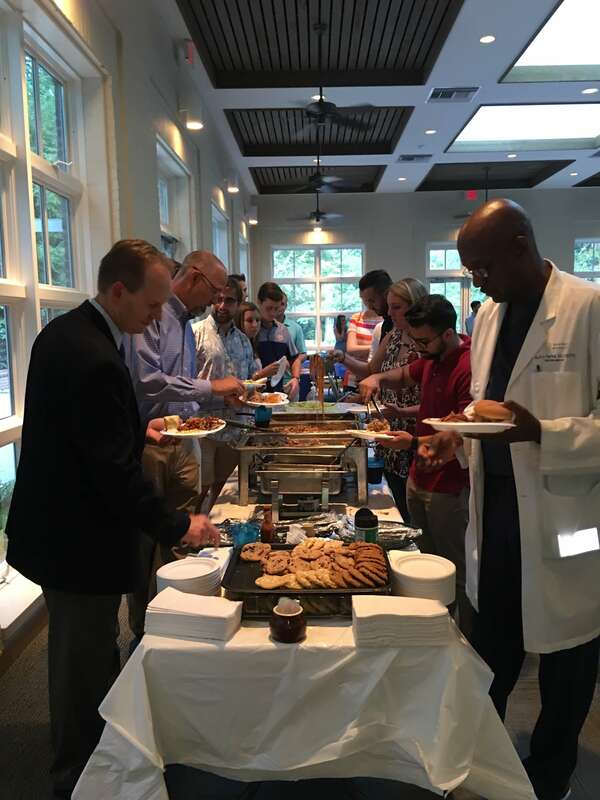 Medical students, Society members and guests dined on barbecue from Leonard’s, enjoyed Memphis Made Brewing beer and Mountain Valley Springs water. 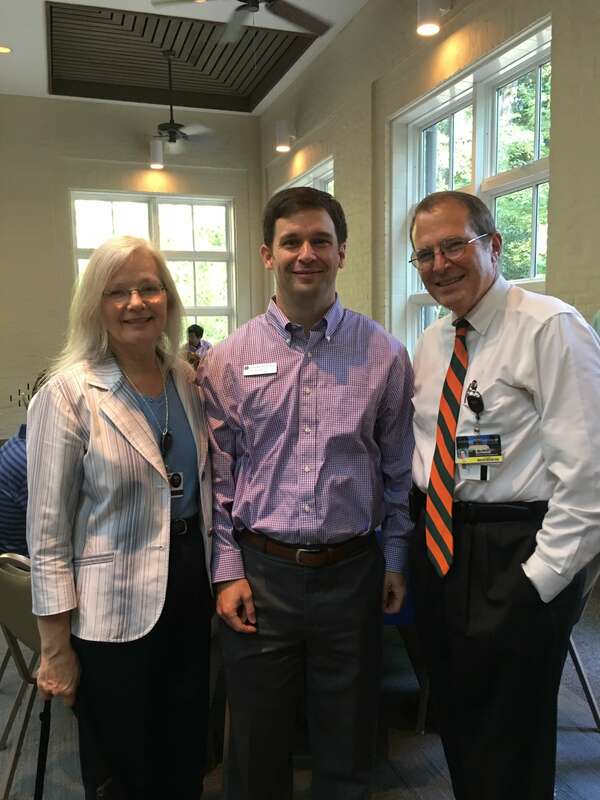 UTHSC Chancellor, Steve J. Schwab, M.D., spoke to the class as did M2 student Jennings Dooley and Memphis Medical Society President, Autry J. Parker, M.D. 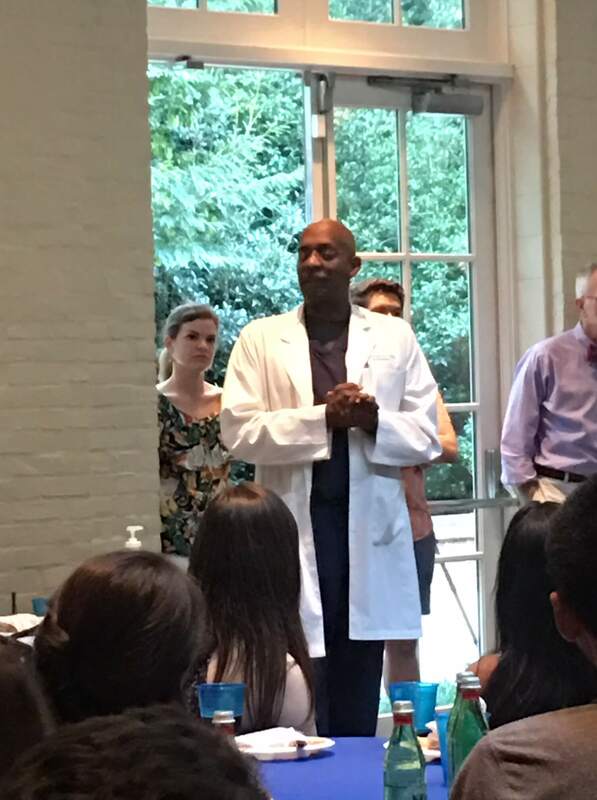 Everyone wished the students well as they begin their medical journey.